Sure, traveling to popular destinations can have its charm, but we all need to venture out of our comfort zones every now and again. Everyone should travel off the beaten path at least once in their lives. Even if your “off the grid” adventure doesn’t go as smoothly as a well-planned trip, you’re sure to create more vivid memories that’ll last a lifetime. If you’re looking for a few safe and unique travel destinations to add to your bucket list, check out this article. Below, we’ll go over eight amazing vacation destinations you won’t find on the front page of any travel brochure. Although it’s sandwiched between two of the Asia’s superpowers (India and China), the tiny nation of Bhutan has managed to retain its unique cultural heritage. Sometimes referred to as “Land Of The Thunder Dragon,” Bhutan is a picturesque vacation destination for travelers who don’t mind giving up most Western amenities. Bhutan is officially perched atop the Himalayan Mountains and has a strong tradition in Vajrayana Buddhism. You’ll most likely see a few festivals and religious services as you tour the capital of Thimphu and various monasteries around this country. 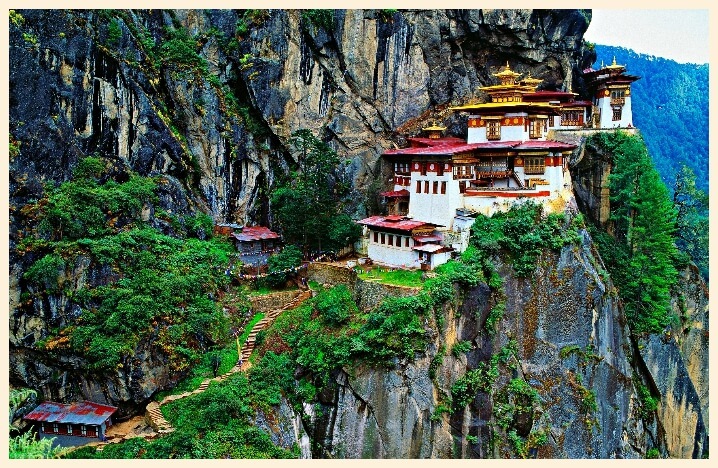 Bhutan’s top site is the “Tiger’s Nest Monastery,” considered one of the finest monasteries in the Himalayas. Just be careful as you’re traveling around the many natural areas in this nation…some locals say the Yeti lives in Bhutan’s forests! While Kazakhstan is becoming more and more economically powerful each year, this Central Asian nation is a staple on most “travel off the beaten path” lists. If you want to see some of the most impressive sites in this intriguing country, you should start your voyage in the southern city of Almaty. 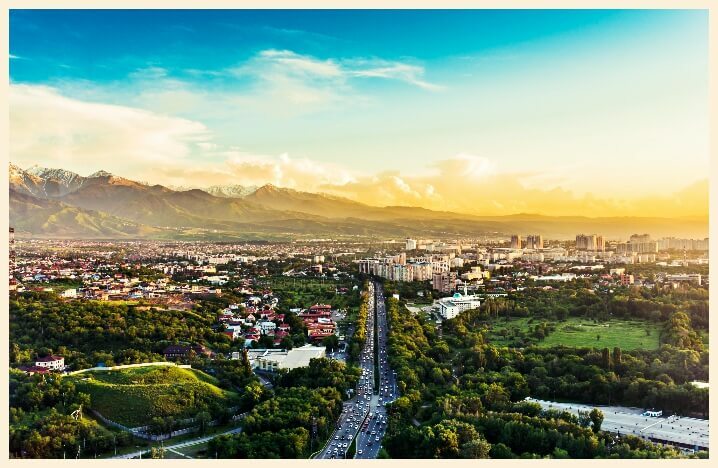 Although you might not hear about it in the headlines, Almaty is one of the economic hubs of Central Asia. This city has a long history as a major trading stop on the Silk Road and many ornate churches built in the Russian style. Nature buffs should check out the Charyn Canyon on the Chinese border and take a soothing dip in the warm Arasan Baths. When people think of traveling to Japan, they often think of cities like Osaka, Tokyo, and Kyoto. Those cities, of course, are great…but they aren’t exactly “undiscovered.” You’ll have to contend with hordes of tourists and locals in any of those more popular Japanese cities. However, there’s still a great way to travel off the beaten path even in a popular tourist destination like Japan. The city you need to write down is Kanazawa. Sometimes referred to as a “Little Kyoto,” Kanazawa has some of the best preserved buildings from Japan’s Edo period (1603-1868). It’s easy to get swept away in Japan’s glorious past and imagine Zen monks, samurai warriors, ninja assassins, and geishas walking around these old streets. 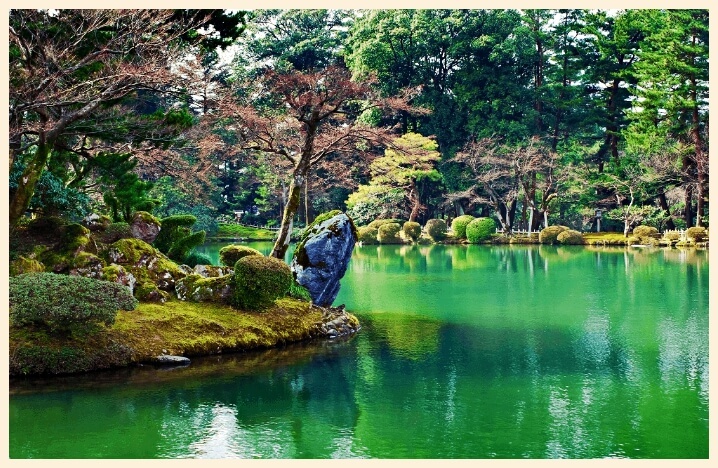 A few of the top sites here include Kenroku-en Garden, Kanazawa Castle, and the Ninja Temple. Also, this city has some of the best seafood in all of Japan. The Japanese love the seafood here so much that they’ve tried to keep Kanazawa their secret vacation spot for years. Thanks to a new high-speed train connecting Kanazawa and Tokyo, you can easily travel to this well-guarded secret within a few hours. Germany is on many travelers’ bucket lists. You could literally spend a lifetime exploring all the incredible art and architecture in this astonishing land. While most travelers head off to cities like Berlin, Dresden, and Munich, why don’t you travel off the beaten path and settle in the town of Schwerin? Although Schwerin is the capital of Mecklenburg-Western Pomerania, most foreigners have never heard of this town before. 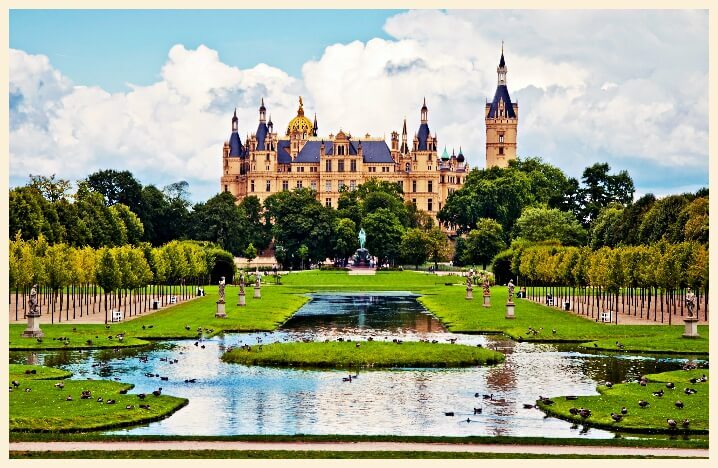 That’s really a shame, because Schwerin has one of the most enchanting castles in all of Europe. It’s worth the trip to just see this incredible castle, take pictures by the soothing lakes, and climb to the top of the Schwerin Cathedral for an awe-inspiring view. Plus, if you ever tire of Schwerin, you could easily drive to nearby Hamburg. China only recently opened its doors to the outside world. 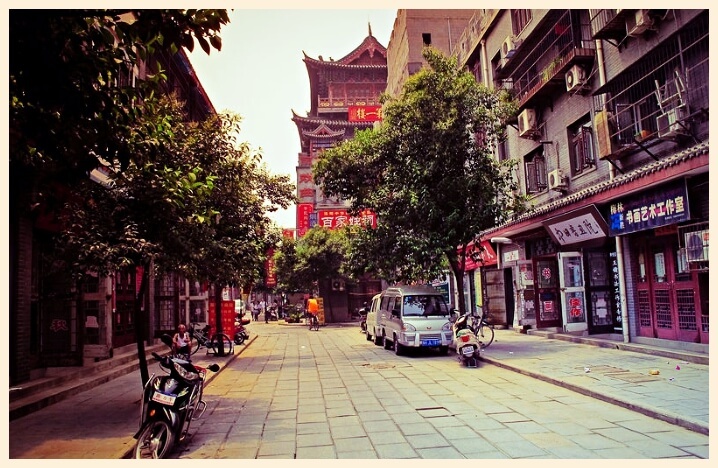 Sadly, most foreigners who travel around this vast country spend most of their time in the more Westernized cities of Beijing and Shanghai. If you want to really get in touch with Ancient China, then you need to travel off the beaten path to cities like Luoyang, Henan Province. This astonishing city was actually a capital city during the Tang Dynasty and it has some of the greatest religious art in all of China. Luoyang is best known for its huge Buddhist carvings and its centuries-old Buddhist temple, the oldest monastery in all of China. Definitely take your time exploring the Longmen Grottoes and taking a few selfies by the massive Buddha statues. People who want to travel off the beaten track should consider climbing up the Caucasus and visiting the northwestern Svaneti region of Georgia. 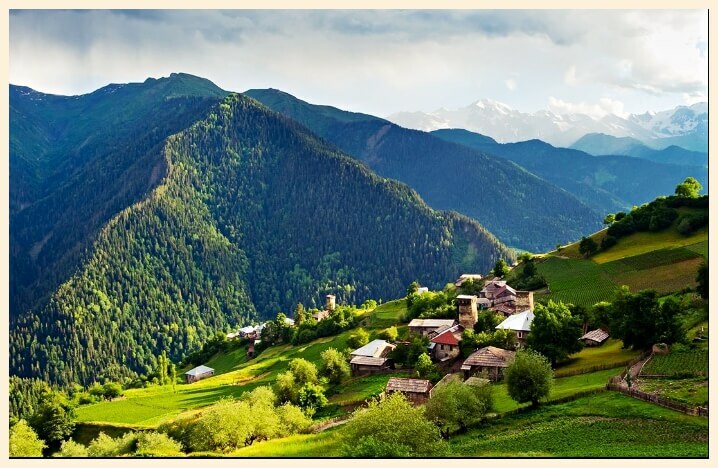 Svaneti is officially the land of the Svans tribe and was recently deemed a UNESCO World Heritage Site. Due to the region’s relative isolation, the Svans have developed their own distinctive culture over several centuries. Here you’ll see all the staples of a “travel off the beaten track” destination: snow-capped mountains, traditional dancers, cozy cottages, and homegrown red wine. The capital in this region is Mestia, but most people like to visit either Ushguli or Mazeri. These two later towns have some of the best mountain scenery in all of Georgia. 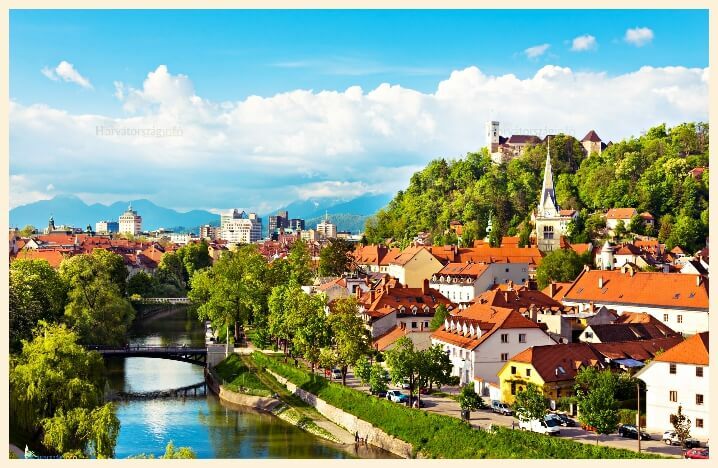 One of the greatest cities to travel off the beaten path in Europe is Ljubljana. Slovenia’s capital is just as beautiful as Vienna or Venice, but you won’t have to deal with crowds of people. Take a long walk along the city’s romantic Triple Bridge and admire architect Jože Plečnik’s city design. You can check out tons of well-preserved buildings from the Middle Ages in the city’s Old Town, and then visit the towering Ljubljana Castle for commanding views of the city. There are also tons of museums here that will help you gain an appreciation for this often overlooked European capital. 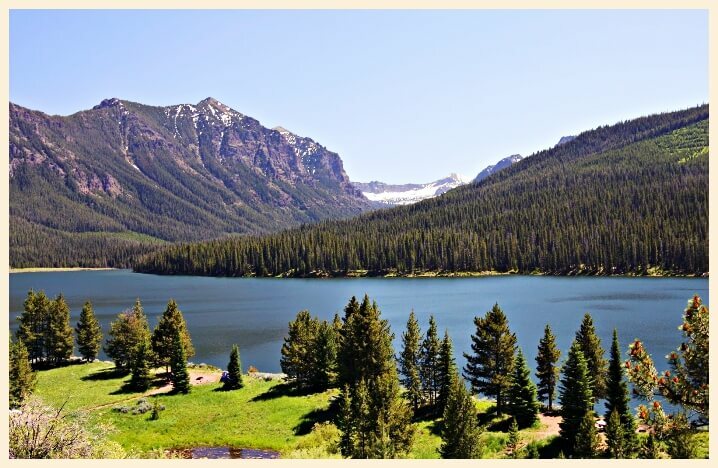 Nature lovers who want to travel off the beaten path in the USA should consider visiting the city of Bozeman in Southern Montana. No matter what time of year you visit, you’re sure to see some great American natural scenery in this college town. The most popular attractions here are Gallatin River, the Bridger Bowl Ski Area, and the Lee Metcalf Wilderness Area. You’ll find plenty of opportunities for water sports in the warmer months and winter sports as the weather gets colder. For those who just want to relax, you can spend your time in the Bozeman Hot Springs and then explore the city’s numerous world-class museums. Of course, any college football fans visiting this city must take in a Montana State football game at the Bobcat Stadium. All of the above destinations are ideal for people who want to travel off the beaten path. Whether you want high culture or natural scenery, you should’ve found at least one place above that meets your travel needs. Before you actually travel off the beaten path, however, please be sure you practice basic travel safety. If you’re leaving your home country, photocopy your passport so you have two copies with you on your trip. Even though you’re venturing into uncharted territories, you shouldn’t totally disregard common sense!